Quartz is a fantastic choice for a dab nail. Yet, there are a few things you need to know if you’d like to get the most out of your quartz piece. Though quartz may look like glass, it’s anything but. 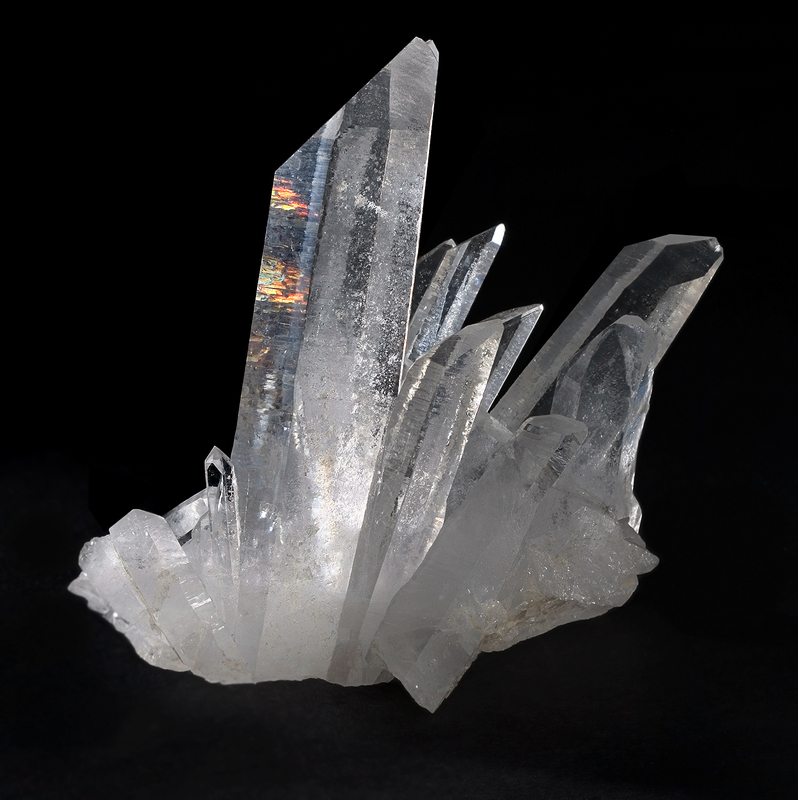 Quartz is an extremely strong type of crystal which is capable of tolerating high amounts of heat. Unless you drop quartz while it’s smoldering hot or directly onto another extremely hard surface, it’s also fairly difficult to break. These qualities make investing in a quartz nail a great choice for your rig. Unlike titanium which slightly distorts the flavor of your dab, a clean quartz nail is similar to glass in that you’re able to get full terpene expression when you dab at low temperatures. If you’re looking for a nail that will last you a long time, it’s always best to go high-quality right off the bat. As a general rule of thumb, the cheaper the quartz, the more likely it is to be thin or contain imperfections that make it less resistant to heat. A great quartz nail runs about $50, but you can find cheap imports for about $13-15. A nail that requires a dome adds another step to the dabbing process. Basically, a dome is an extra piece that you slip over the top of your non-vented nail that enables you to pull vapor into your rig. Domed nails are usually a little cheaper, with domes (or ‘hoods’) often sold separately. One benefit of choosing a domed nail is that it allows you to jazz up you piece with a cool dome design. 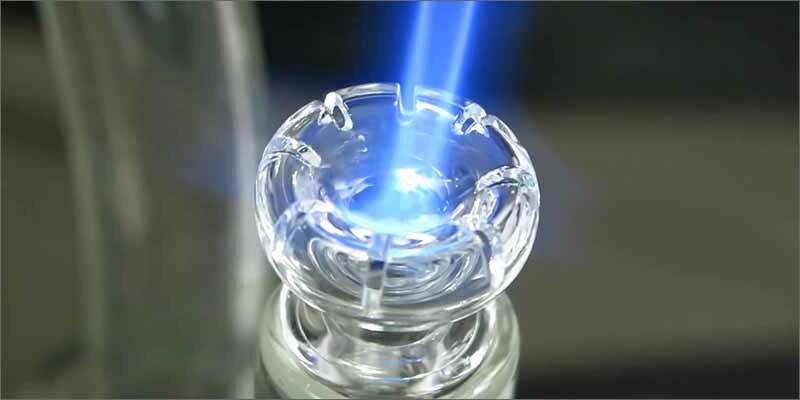 A domeless nail contains ventilation slots on the nail itself, meaning that you can just heat it and take your dab without having to fumble around for a hood. A good domeless nail is definitely more convenient and tends to be the preference for dab-lovers. If you’re going domeless or using a quartz banger (a different style of quartz nail), a carb cap is a nifty tool that will help you avoid wasting any concentrate. A must-have tool for low temp dabbing, a carb cap is a little piece that you slip on over your nail to lock in heat and ensure that the oil slowly smolders. A carb cap helps preserve your expensive oil by maintaining heat, as quartz tends to cool off very quickly. Get a small dab ready. Your first dab on the nail won’t be that great, so keep it tiny to avoid wasting any concentrate. Heat the quartz for about 45 seconds to a minute or so to burn off any residual substances that may be on your new nail. Let the nail cool for around 10-15 seconds before taking the oil to the nail. As you’re doing the dab, coat the nail with a thin layer of concentrate. Watch the DabFarm video above for a great visual example of how to properly season your new nail. After you season, you don’t need to heat your nail nearly as long before you do your dab. For a low temp dab, heat the nail between 10-15 seconds and use a carb cap. For a high temp dab, you can go up to 15 to 20 or until you see red flecks. With either case, let the quartz cool for a few seconds before adding in your oil. Never touch any concentrate to a red-hot nail. You’ll burn it! Check out the Higher Standards Heavy Duty Dab Rig if you’re looking for a new rig! If you’re dead set on preserving your quartz, take a Q-tip to the nail 10 to 15 seconds after you’ve done your dab. This will wipe away excess oil while it’s still mostly liquid. When it’s time to really clean things up, scrape down as much black has residue as you can with your dabbing tool. Torch it! Put the flame directly onto remaining ash particles, and heat. It’s OK if the quartz becomes red hot. After a while, the ash will burn off and turn almost white. If you’re still not satisfied with the cleanliness of your quartz, it’s safe to soak the piece in isopropyl alcohol overnight. Aim for alcohol that’s over 70%. Add in a little rock salt and give it a shake if that’s not working. Quartz is durable and flavorless, making it a fantastic choice for a dab nail. To reap the full advantage of your quartz, make sure to season the nail properly before use and keep it clean. A clean nail makes all the difference in how satisfied you’ll be with the dab once you’re through. Are you a quartz fan? Do you have any cleaning or seasoning tips to share with others? We’d love to hear them! Get in touch on social media or via the comments section below.